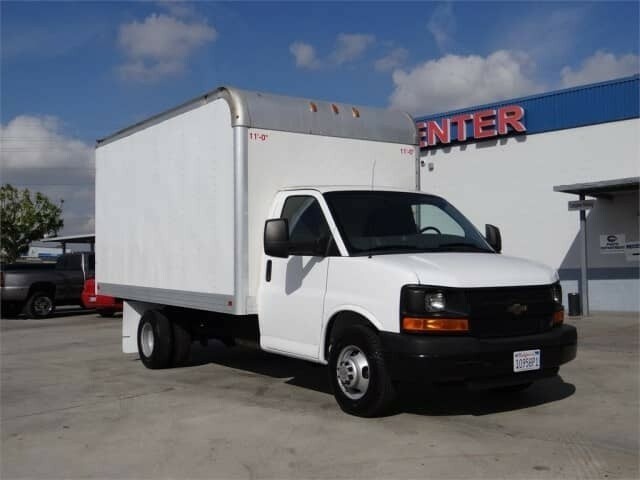 Carmenita Truck Center Is Your one stop for Commercial Moving Vans and Trucks! No matter what you’re moving or hauling, Carmenita Truck Center has what your looking for! 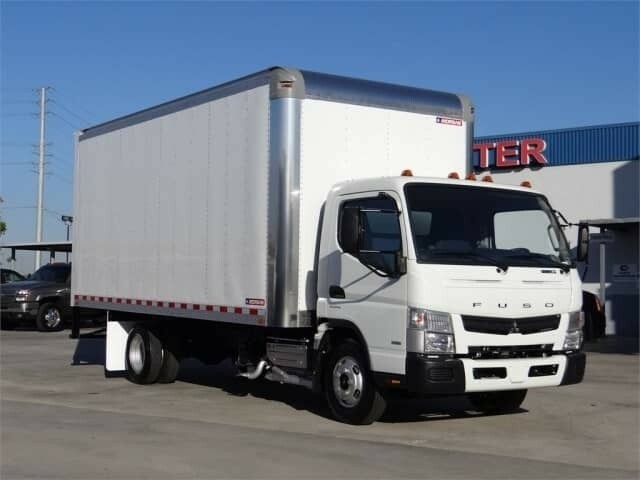 With the largest selection of New and Used trucks to fit your needs, and with the best names in the business including Ford, Hino and Fuso, and great leasing and financing options to fit your business. Whatever your delivery type, we can make it happen for you! From short boxes to 28’, from high cube boxes to “granny attics” – We can build the exact truck you are looking for. 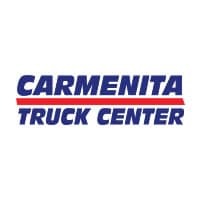 Carmenita Truck Center has been dedicated to superior service and and the best selection of new and used trucks for Movers companies for over 40 years We are experienced at what we do and have the best body builders in the industry. Names like Morgan, General, Waltco, and Maxon just to name a few, we have the best quality with the best prices. 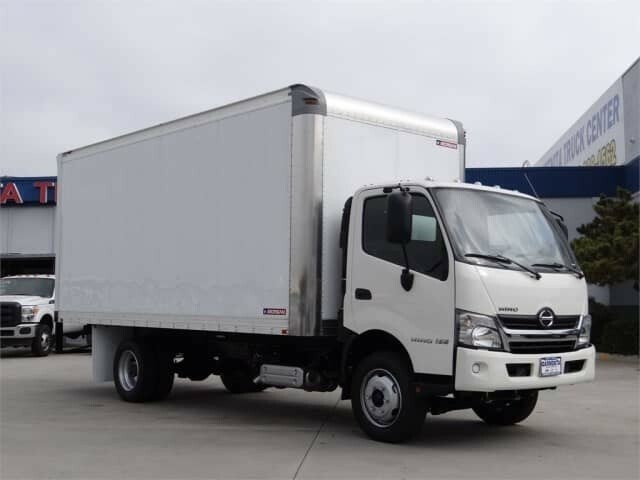 Be sure to ask us about the Hino 195H HYBRID with $23,000 cash incentives! Moving Trucks Built By Carmenita Truck Center. We Can Build Yours Too!